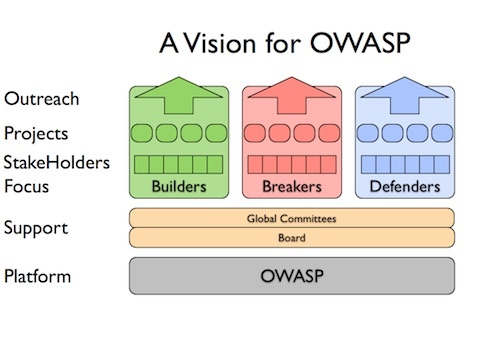 Open Web Application Security Project is a worldwide not-for-profit charitable organization focused on improving the security of software. Our mission is to make software security visible, so that individuals and organizations worldwide can make informed decisions about true software security risks. 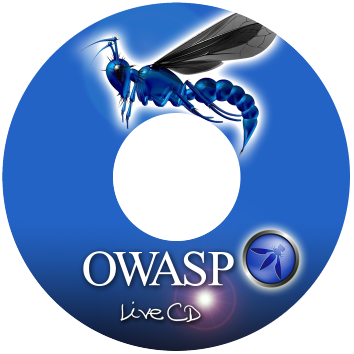 OWASP Live CD project was originally started to update the previous OWASP Live CD 2007. OWASP Live CD installed to a physical or virtual hard drive (VMware) is available and work continues on making other versions of the project available including a bootable USB, portable VM installation, an installation for the Asus Eee PC. These are either downloadable files or instructions on how to create the alternate delivery mechanisms. PROTECT - These are tools and documents that can be used to guard against security-related design and implementation flaws. DETECT - These are tools and documents that can be used to find security-related design and implementation flaws. LIFE CYCLE - These are tools and documents that can be used to add security-related activities into the Software Development Life Cycle (SDLC).